НАЙ-НОВИТЕ НАШИ ПРОДУКТИ, ПРЕДЛАГАНИ ОТ НАСТОЯЩИЯ СЕЗОН2010. БАЛКАН ФРУТС В СЪТРУДНИЧЕСТВО С ПОДИЗПЪЛНИТЕЛ ,КОЙТО ПРОЙЗВЕЖДА ЛИОФИЛИЗИРАНИ ХРАНИ ЗА КОНСУМАЦИЯ ОТ АСТОНАВТИ В ОТКРИТИЯ КОСМОС. НАШИЯТ КАПАЦИТЕТ НЕ Е ГОЛЯМ , НО КАЧЕСТВЕНО ИСУШЕНИТЕ ПЛОДОВЕ В ЦЯЛ ВИД ВПЕЧАТЛЯВАТ КЛИЕНТИТЕ. 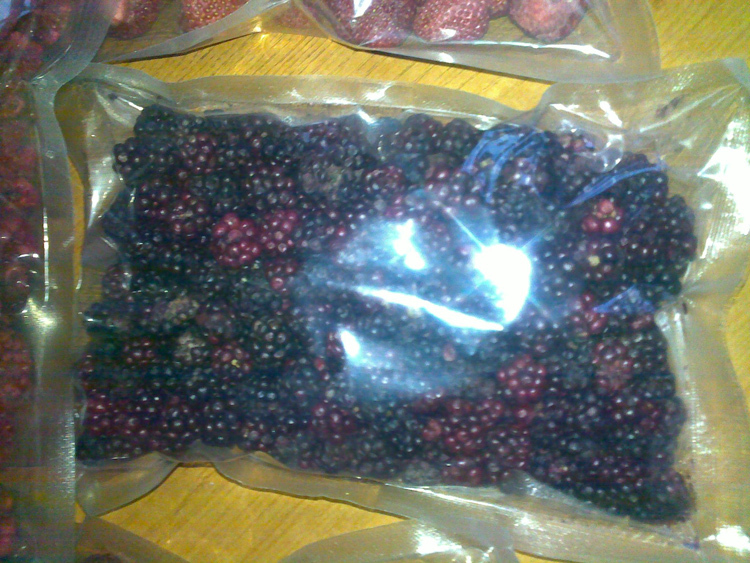 Wild blackberries –IQF Individually quick-frozen and lyophilicaly dried. Code: B-01FD Individually quick-frozen and uncalibrated of the variety “Diva”. 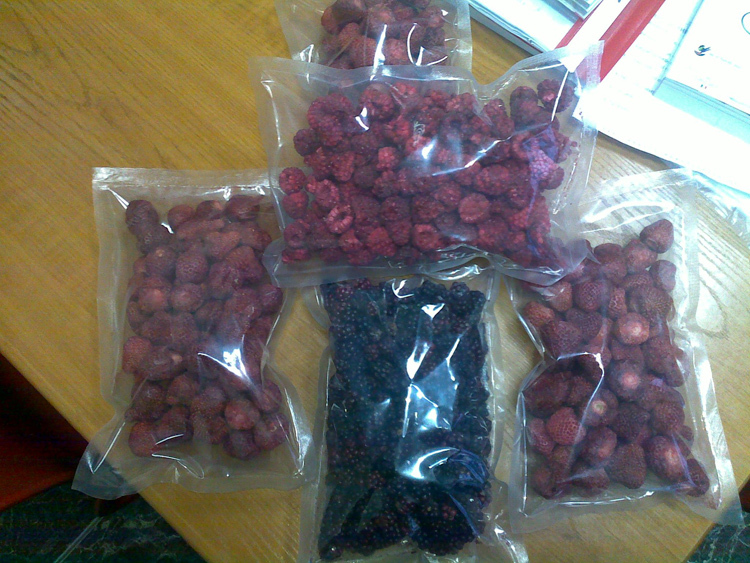 Strawberries – IQF Individually quick-frozen and lyophilicaly dried. Code: ST-02FD Individually quick-frozen and calibrated of the variety “Siabella”/ “Senga Sengana”. 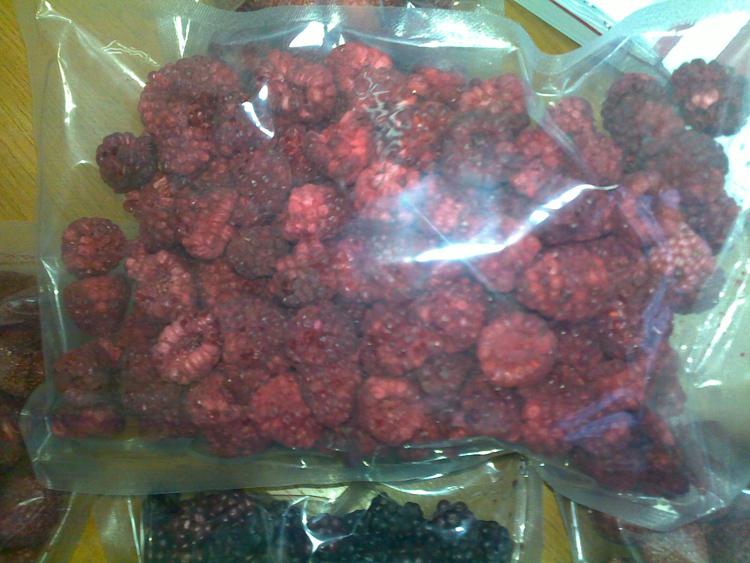 Raspberries -IQF Individually quick-frozen and lyophilicaly dried. Code: RO-01FD Individually quick-frozen and calibrated of the variety “Lulin”. Code: RO-02FD Individually quick-frozen and uncalibrated of the variety “Lulin”.